Jeff Peterson started Collectible Supplies from his own home with a simple, straightforward plan to provide fans with the gear, and collectibles all from an easy-to-use, hassle free online sports memorabilia store. From our home base in Garden Grove, CA, we're committed to bringing the best products to our valued customers across all 50 states and Canada. 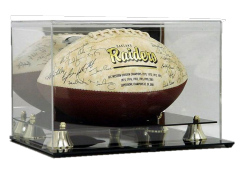 Our online sports memorabilia store caters to fans of football, baseball, basketball, hockey, softball, boxing, and soccer. We also provide a wide variety of collectibles for fans of NCAA college athletics. 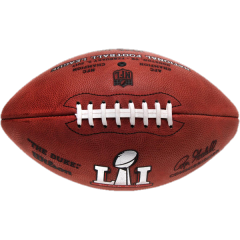 Are you looking for professional league balls, pucks, and more? Are you on the look-out for official athletic apparel, helmets, or hats? What about keepsakes supporting your alma mater or college team? Look no further! Our online store stocks everything that fans need all in one place. At Collectible Supplies, we go the extra mile for fans across the country. We know what gets you going and what fuels your fire. 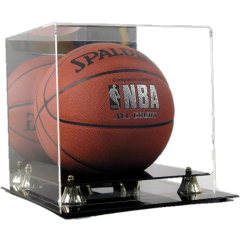 Driven by our passion for playing and watching sports, we started selling our collection of sports collectibles, gear, display cases, and more to show our fan pride. Years later, we’re still doing what we love to help fans from all over get the collectibles they’re searching for. 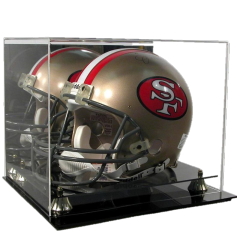 We pride ourselves in supplying the best selection of collectibles and supplies, which includes professional grade team logo gear, as well as memorabilia display cases for apparel, helmets, team apparel, and other promotional items that show off your fan pride! We do this all at a value you can depend on. Whether you’re shopping for a little league fanatic who dreams of going pro or you’re looking for hard-to-find fan gear, we do what we do for fans across the country and around the world.